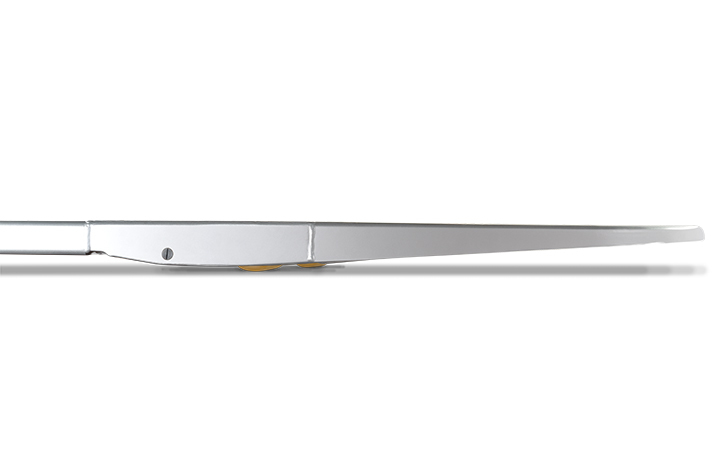 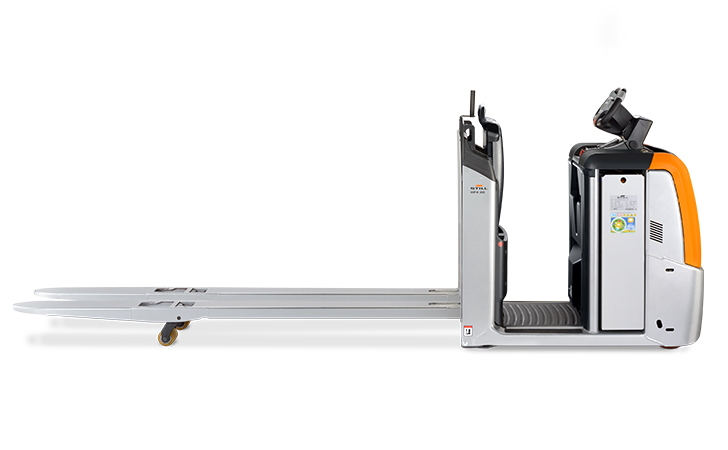 Power, ergonomics and manoeuvrability are the hallmarks of the OPX-L 12: Thanks to its mast picked goods of up to a total weight of 1,200 kg can be lifted to a working height of up to 786 mm – backfriendly ergonomics as standard. 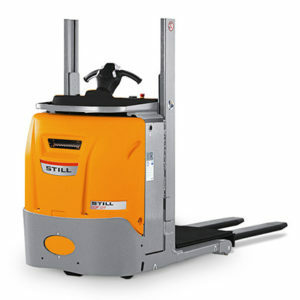 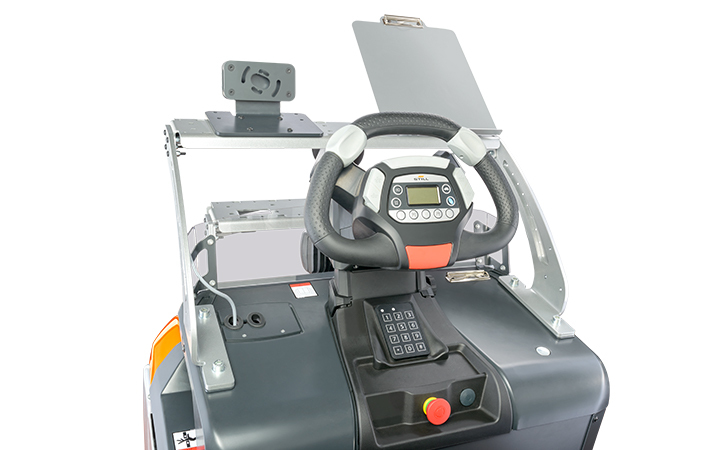 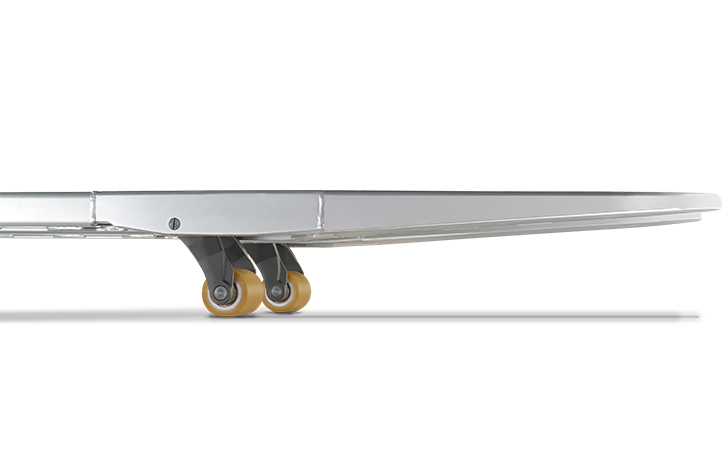 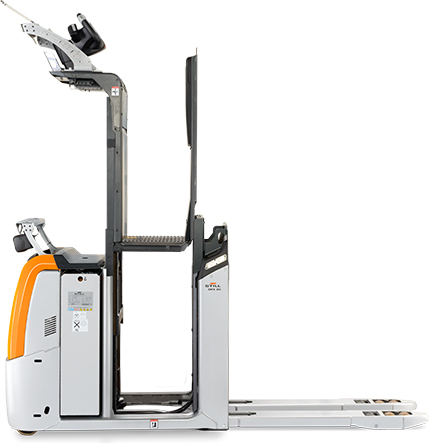 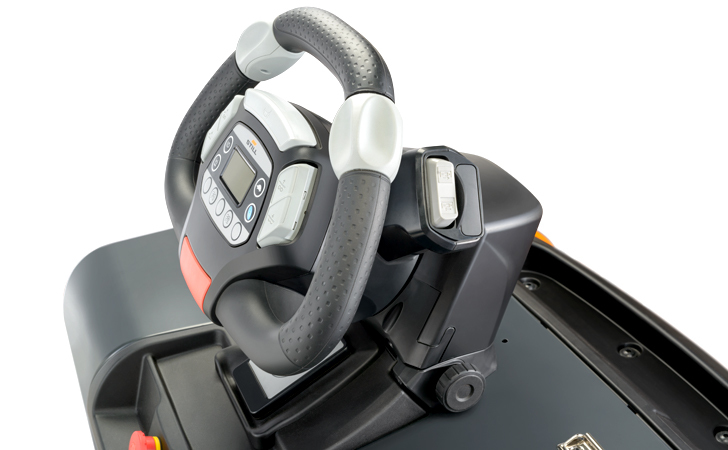 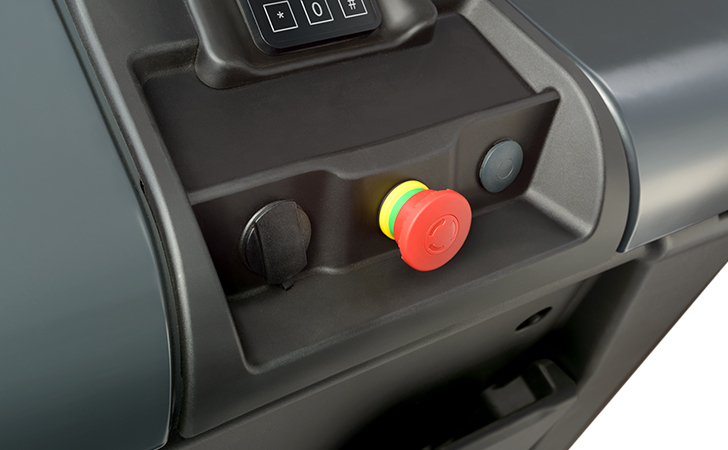 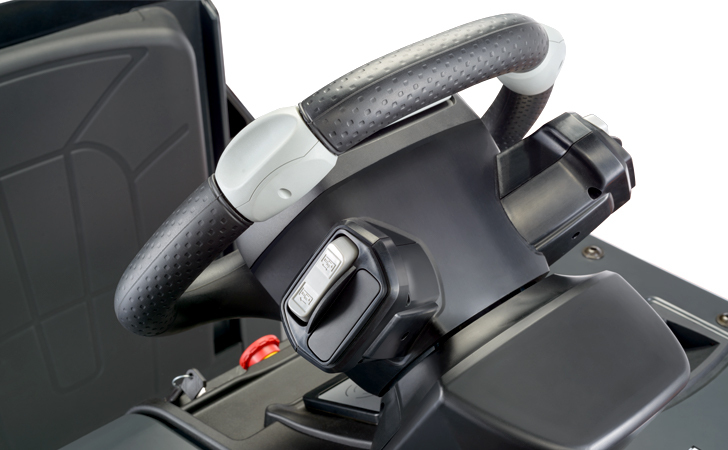 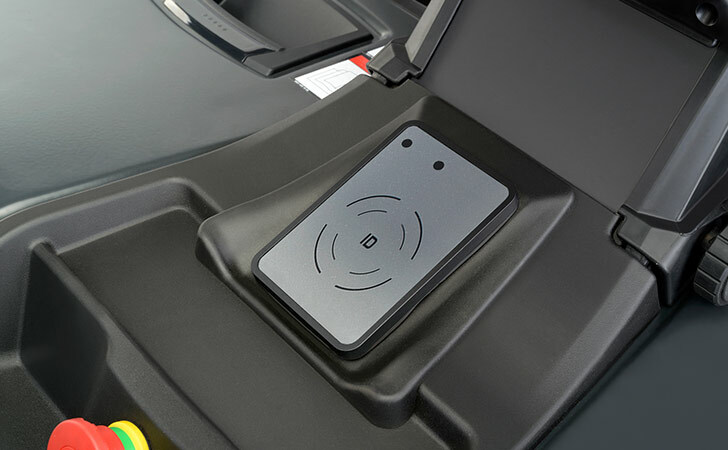 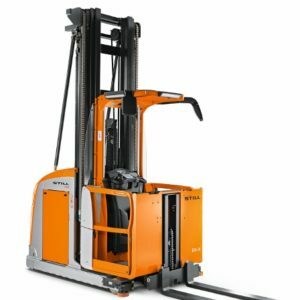 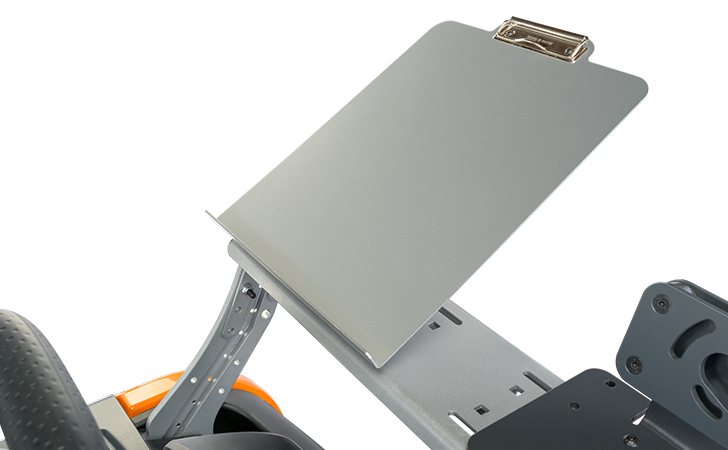 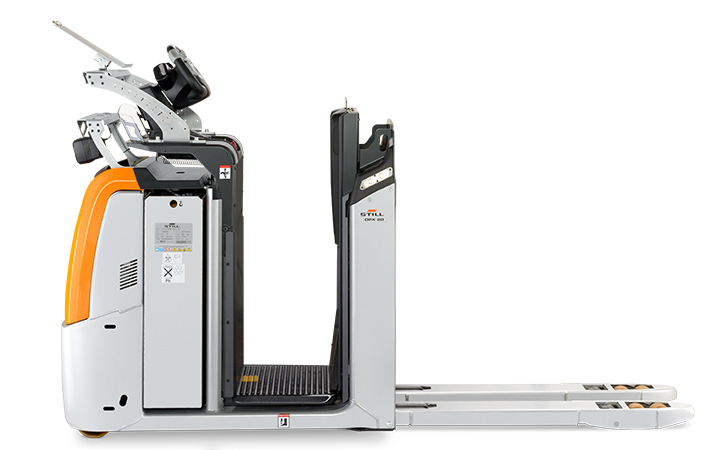 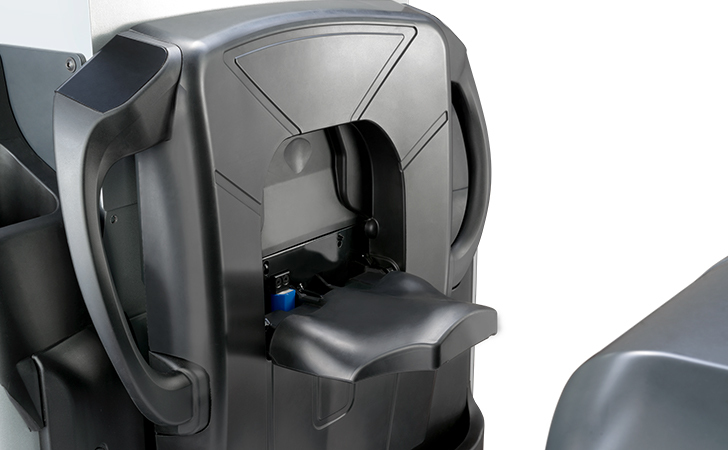 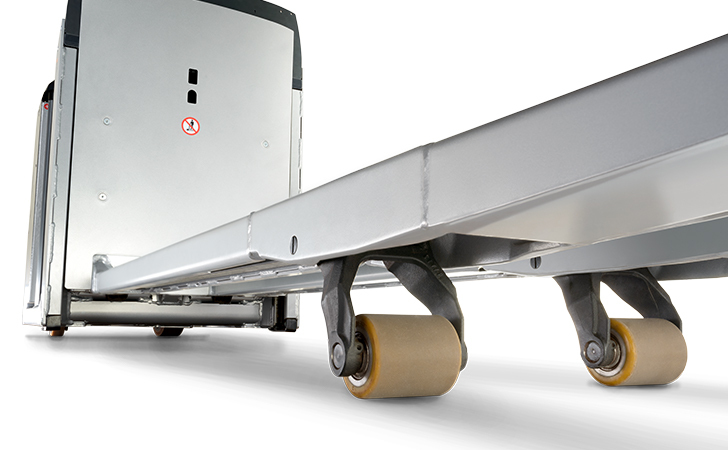 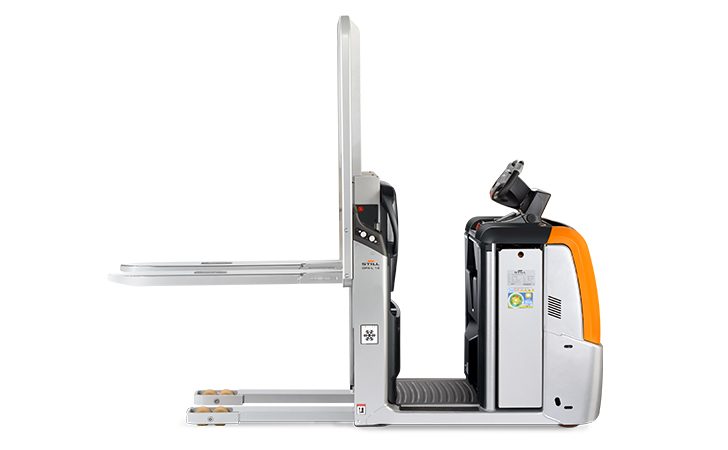 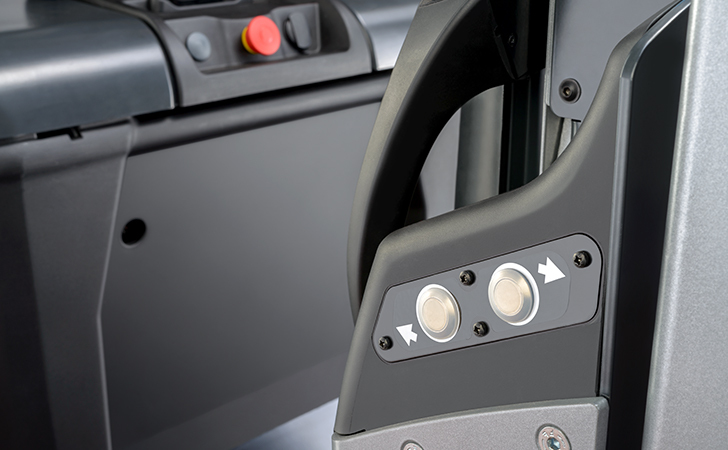 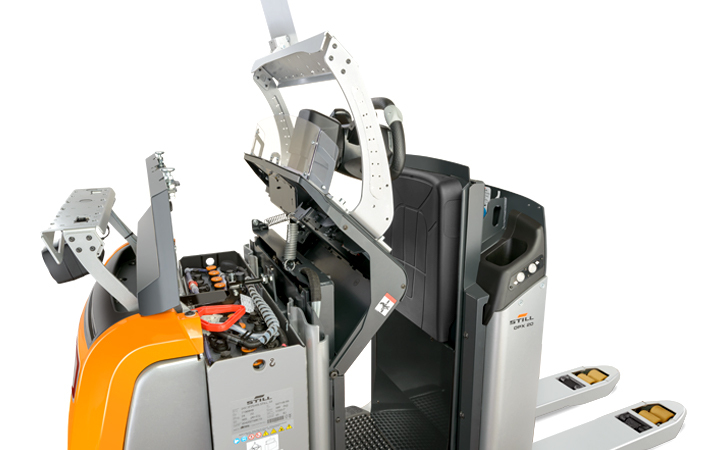 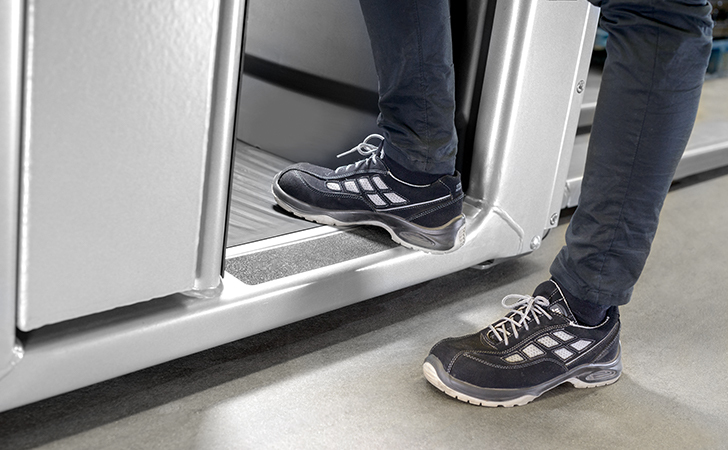 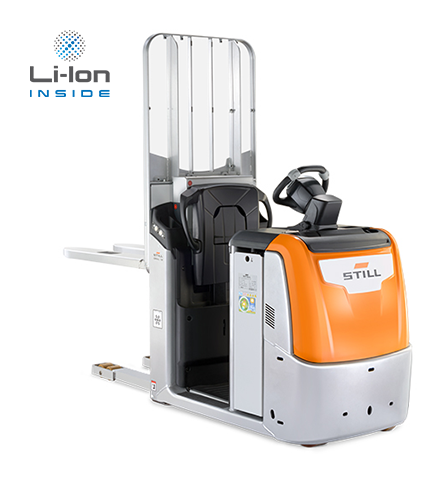 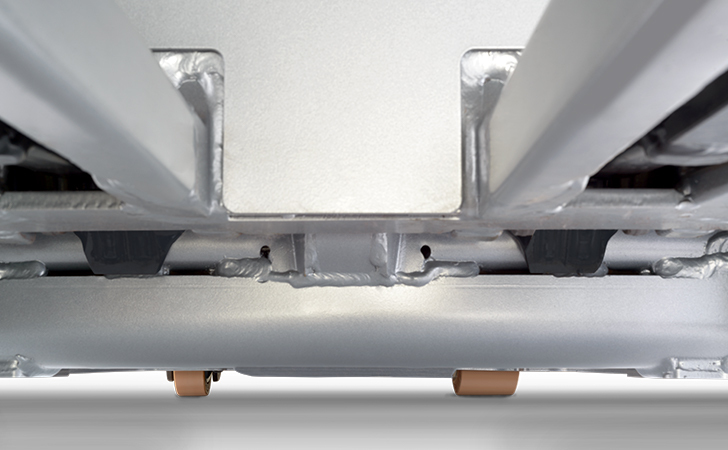 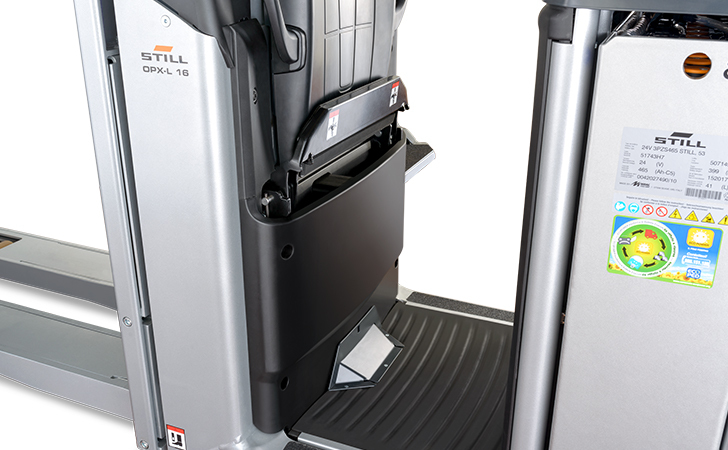 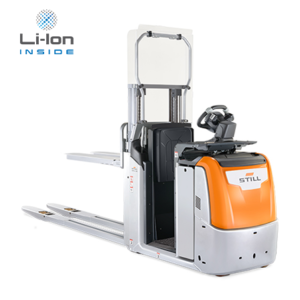 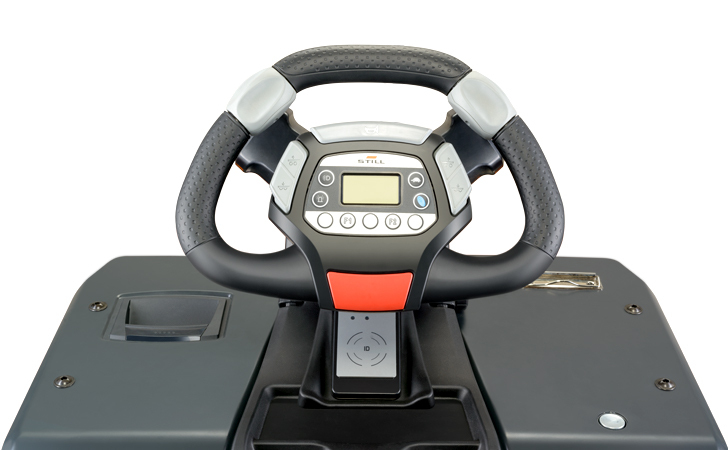 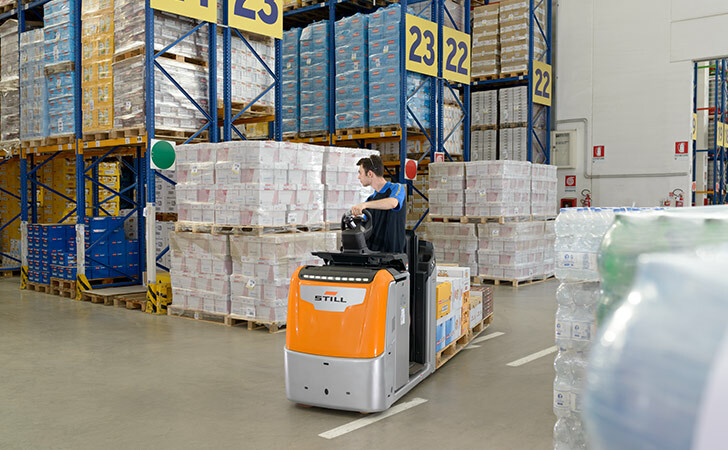 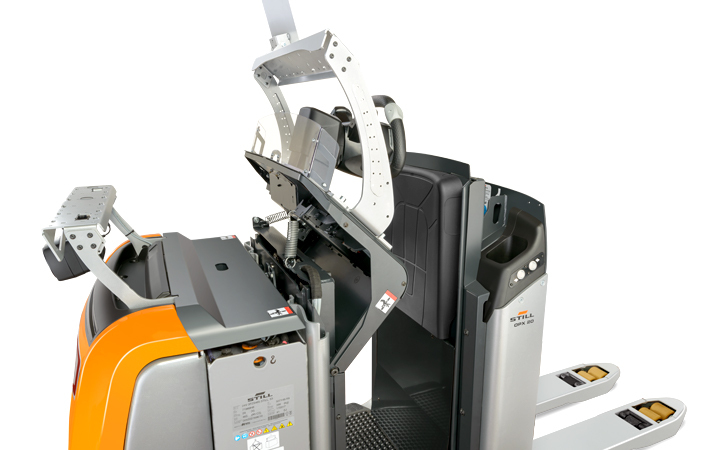 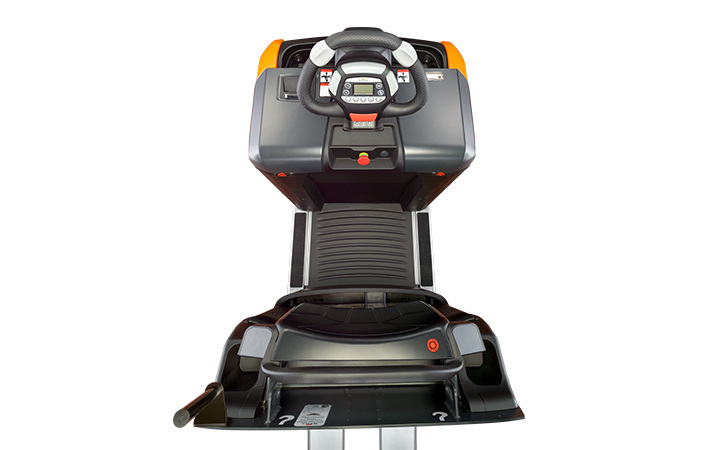 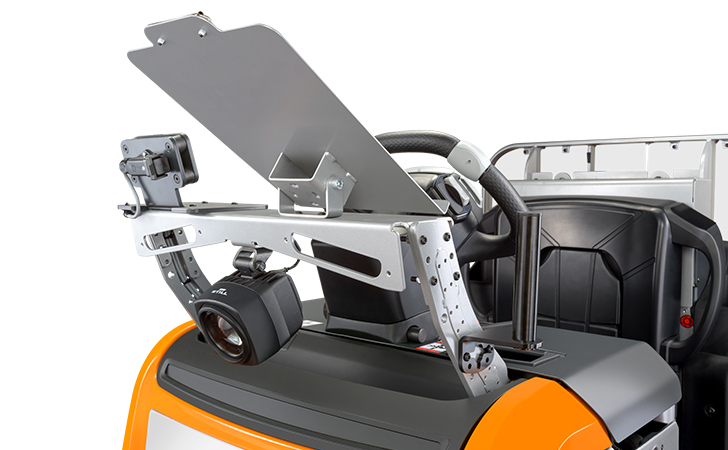 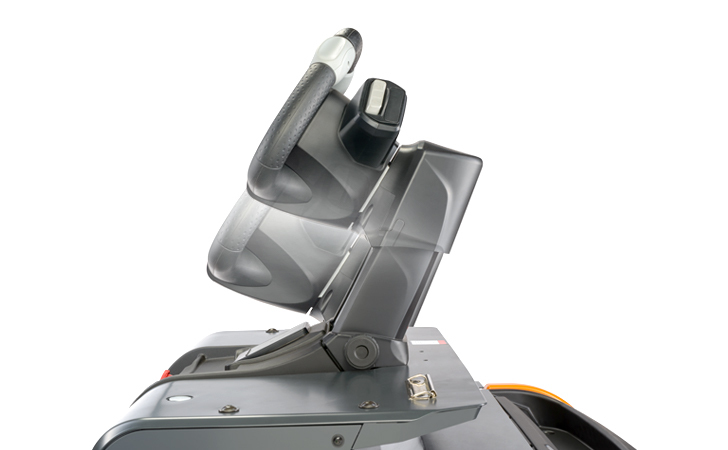 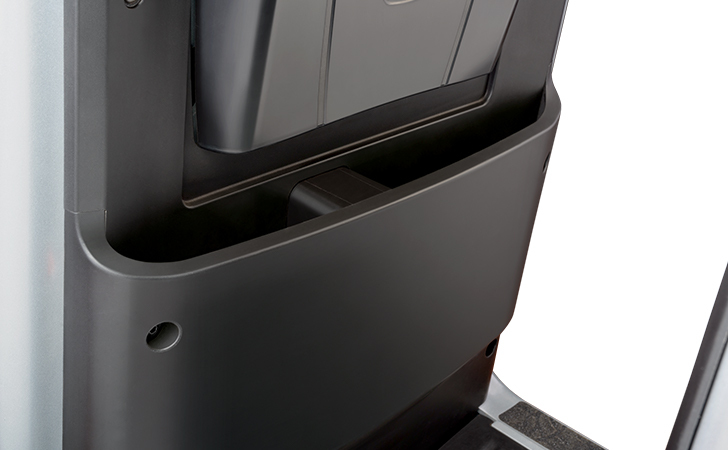 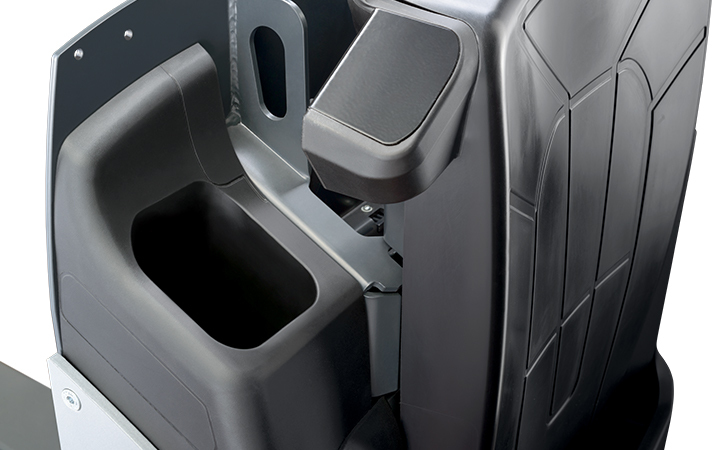 The optional auto lift function provides even more benefits and comfort: the vehicle automatically raises and lowers the pallet to a fixed height, depending on loading conditions. 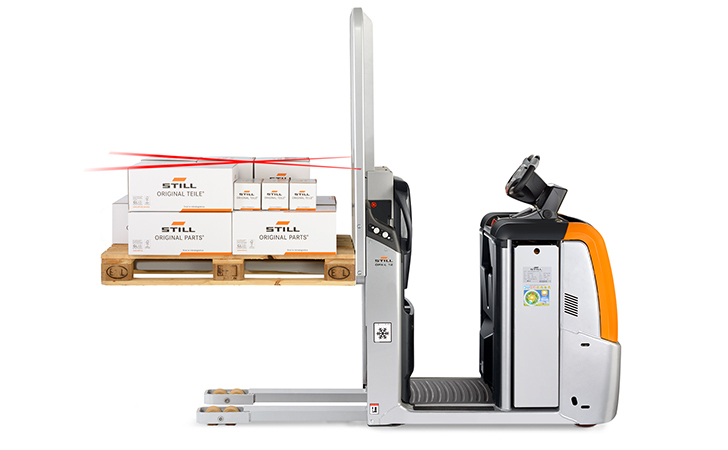 You benefit from having the optimum order picking height at all times. 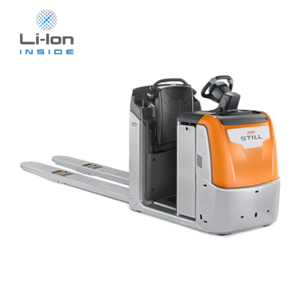 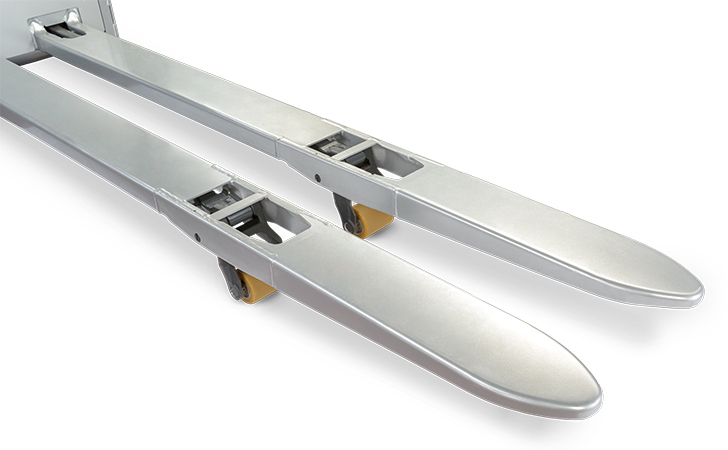 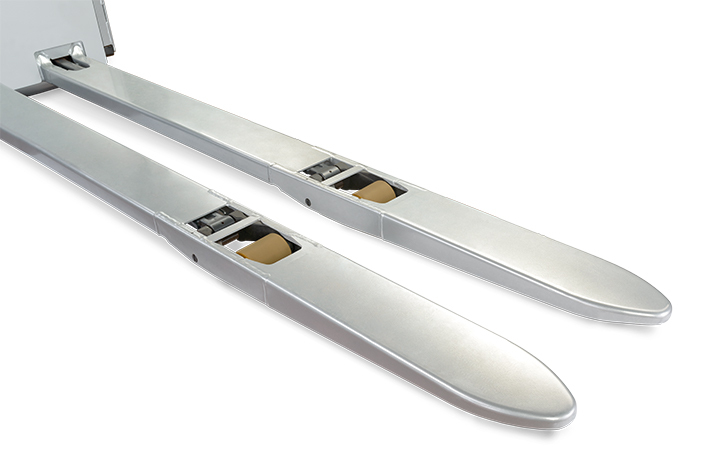 The lift function allows pallets to be stacked lengthwise. 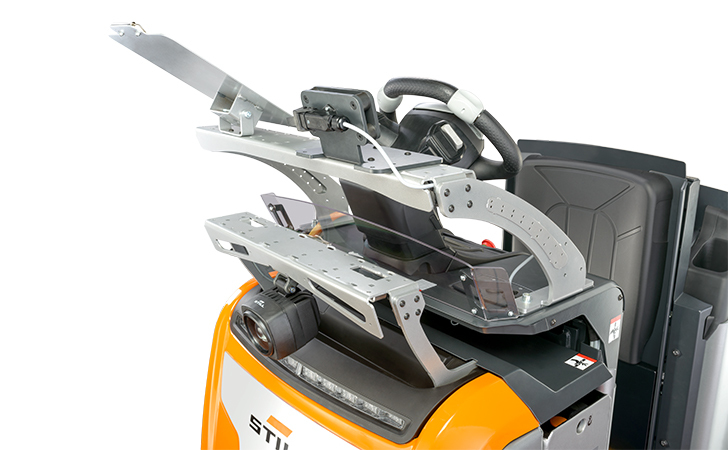 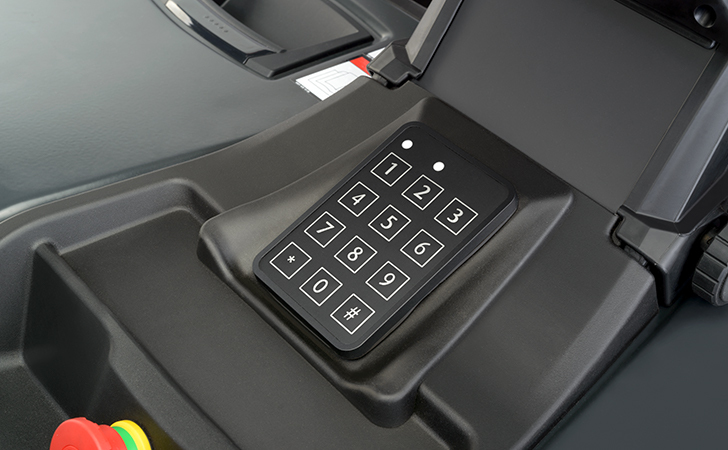 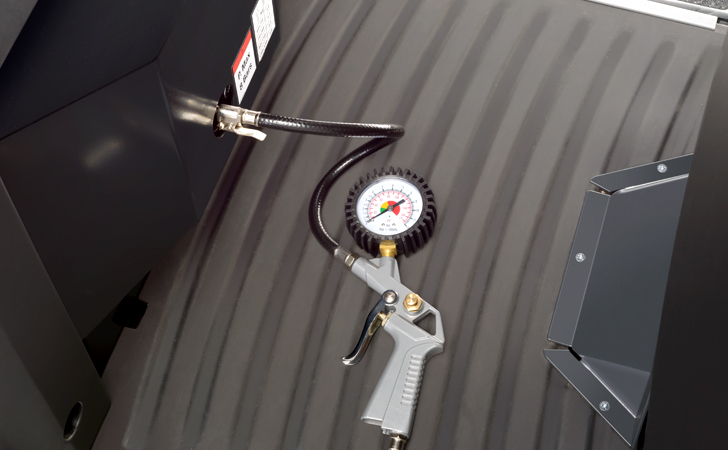 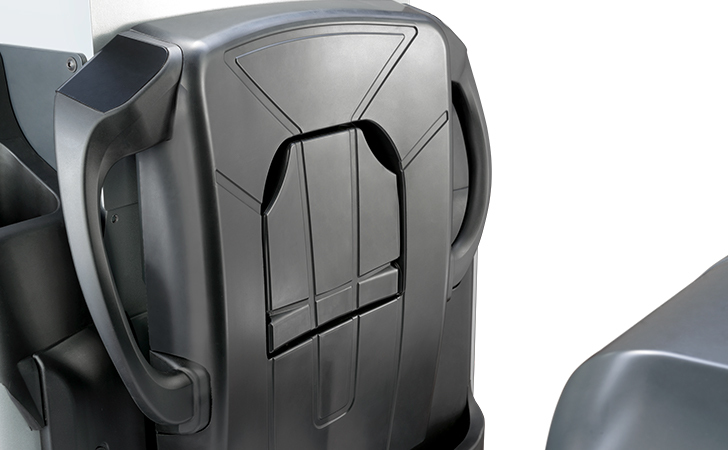 In combination with the high manoeuvrability, you can make better use of existing storage space, down to the last centimetre.